A dark golden wine, with greenish nuances. 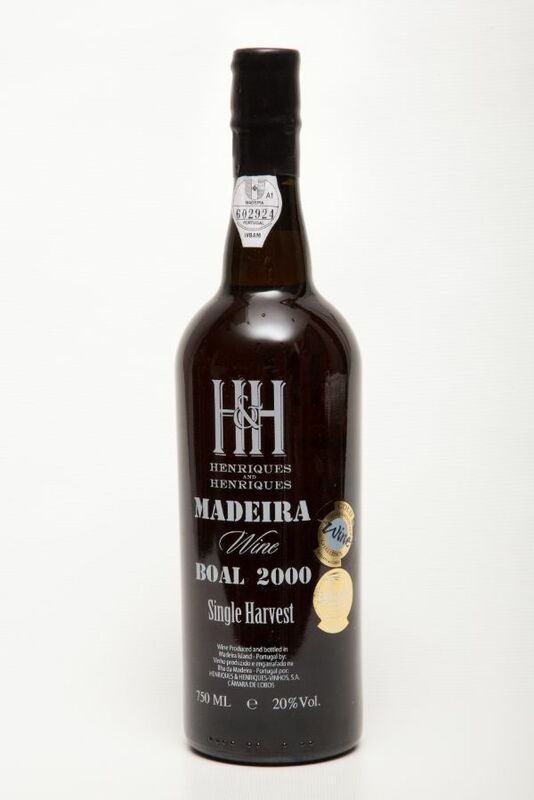 Well developed and complex, with an intense aroma of dried fruits, namely raisins and walnuts, but also honey and vanilla. Medium sweet on the palate with complex flavors, including toffee and a touch of old wood. A wonderfully long finish.